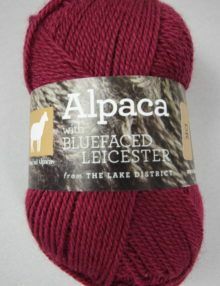 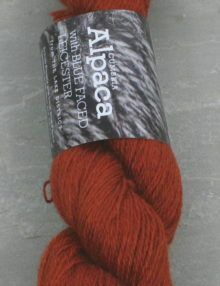 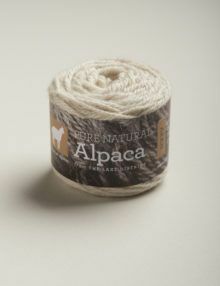 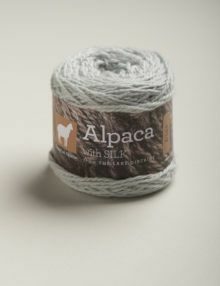 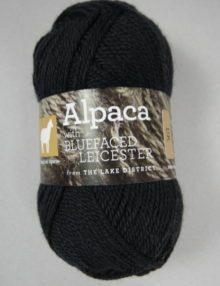 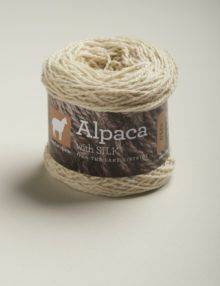 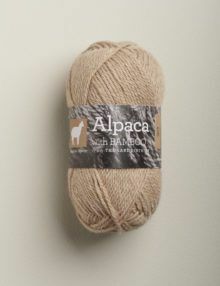 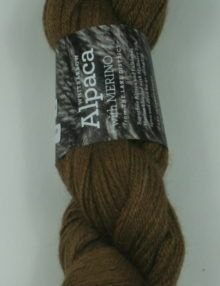 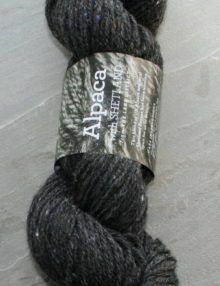 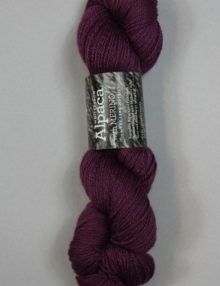 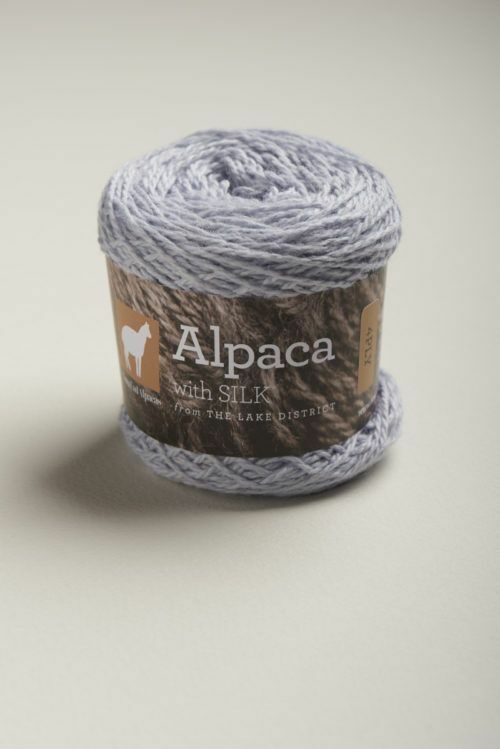 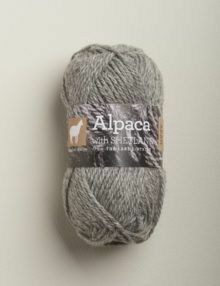 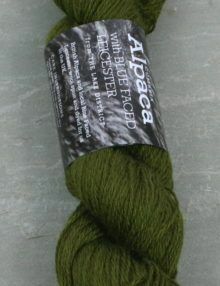 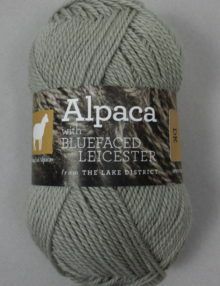 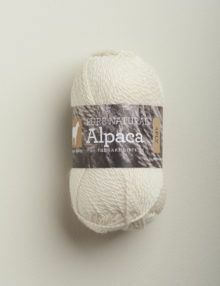 The is a blend of 70% UK alpaca with 30% tussah silk, dyed Bluebell. 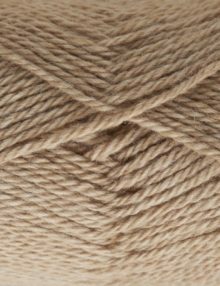 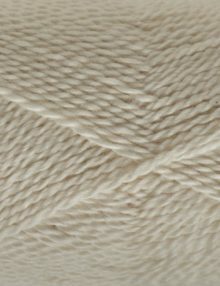 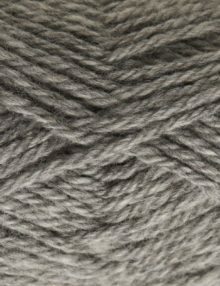 The fibres have been woollen spun to give a light, bouncy yarn. 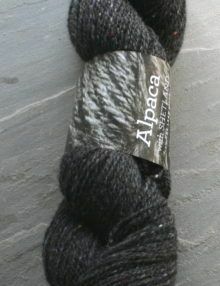 Spun and dyed in the UK. 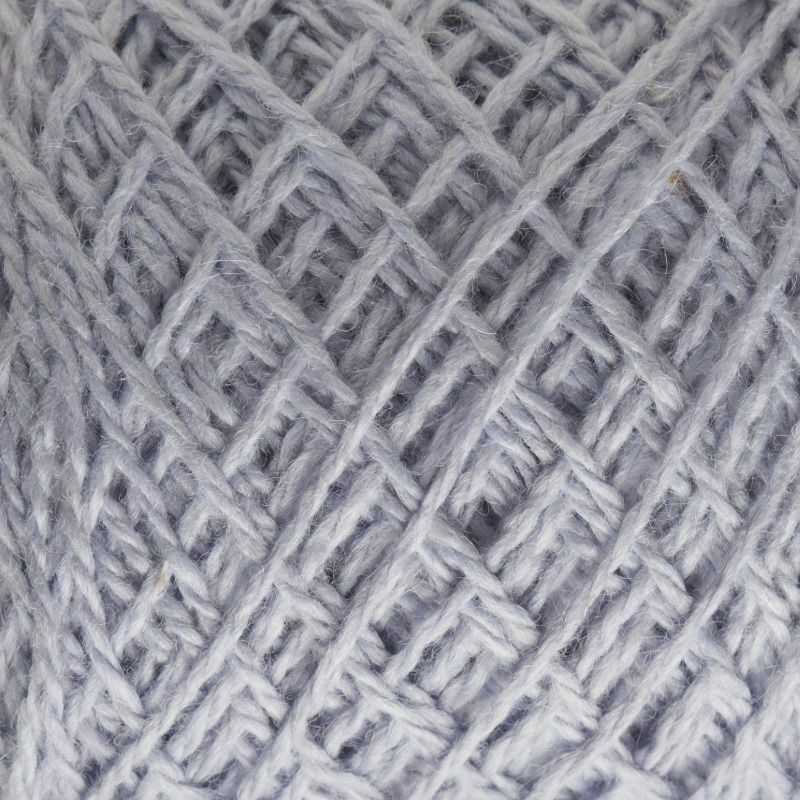 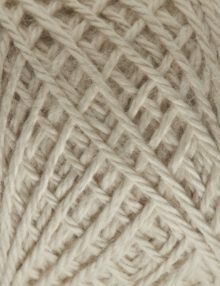 Knits to standard 4ply patterns , but always do a tension swatch first to check your needle size.